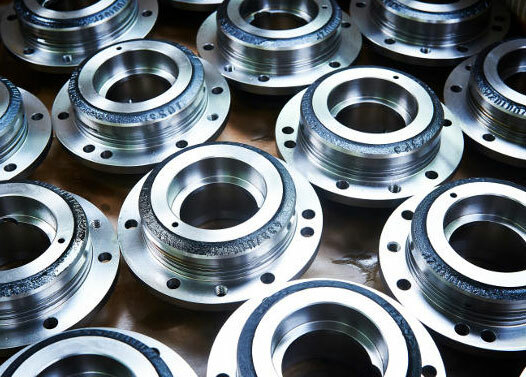 Standish Engineering is based in the North West of England in Lancashire and we supply to the whole of the UK, Europe, America, Canada and the far East. The company was established in 1950 and is still run by the same family. Standish Engineering specialises in the production of batch quantities and our team of precision engineers are ready to support the subcontract CNC machining requirements of your company. The combination of precision engineering skill, state of the art machinery and the total flexibility of our workforce ensure that we have the ability to fulfil your requirements. © 2018 Standish Engineering Co Ltd. All rights reserved.